If a homeowner is delinquent on their mortgage and would like to save their home, a modification can be a great tool to bring the loan current and make the monthly payment affordable. It has been one of the most popular foreclosure loss mitigation techniques, and may actually be able to stop a trial and or sale if the borrower is in active foreclosure. If principle balance reductions become popular, this program could significantly help the Florida housing crisis. There are a lot of options, and details when it comes to modifying your home loan. The most important thing to remember during these times, is that you’re not in this alone. 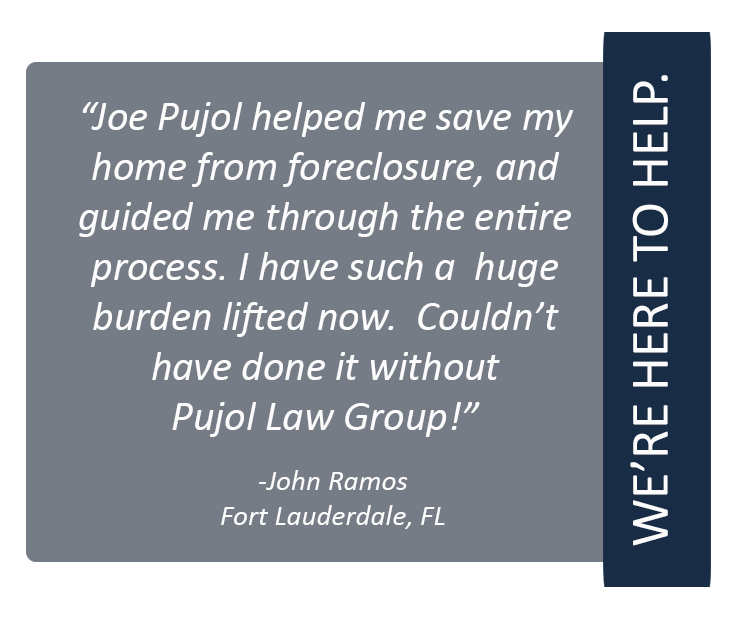 The Pujol Law Group is here to alieviate your stress, and provide you with the information and options you deserve. 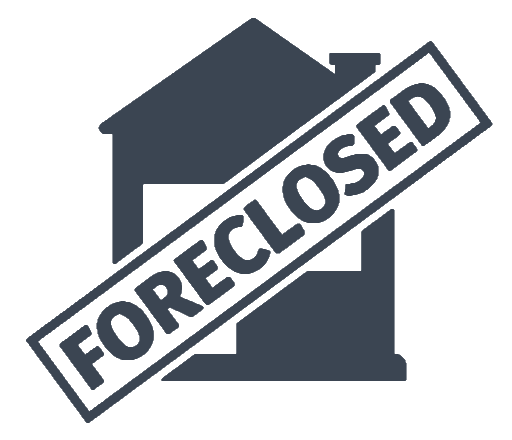 Pujol Law Group is here to worry about the red tape, and legal terminology. We’re here to put your mind at ease. Our helpful and friendly customer service agents are ready to hear from you, today.